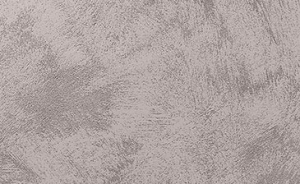 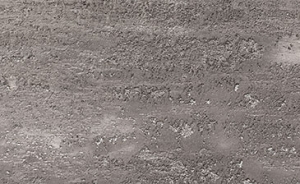 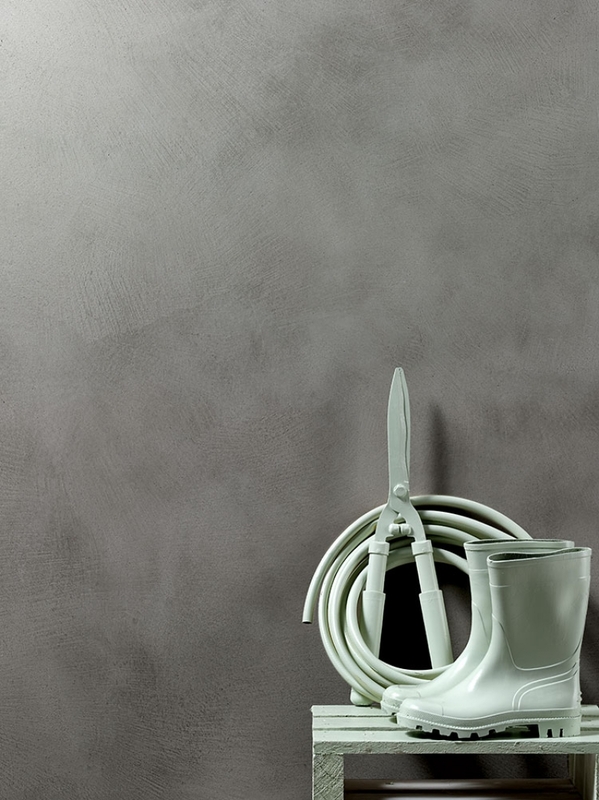 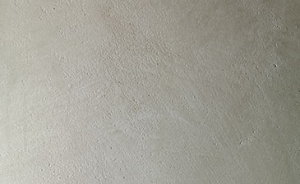 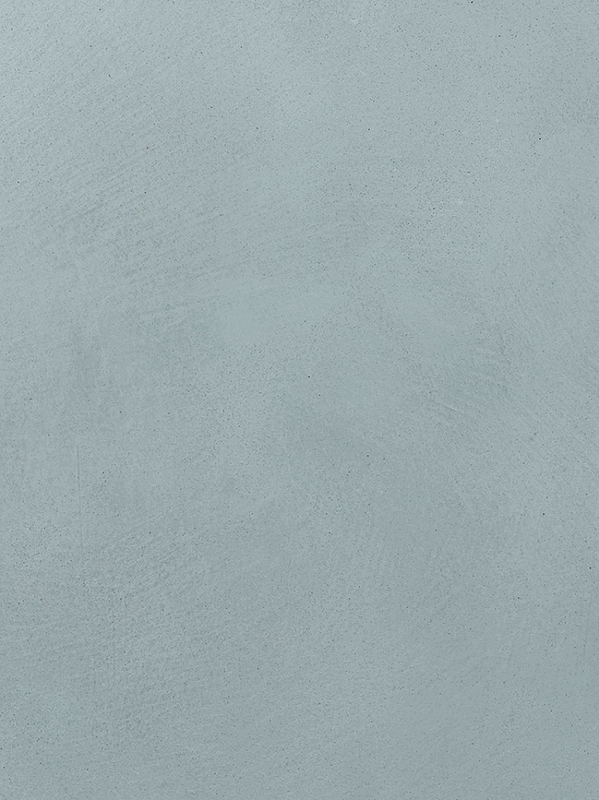 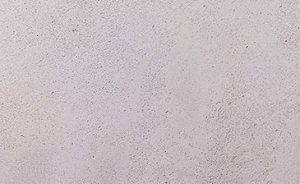 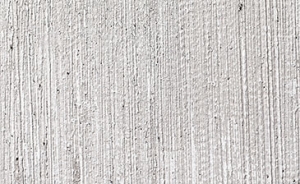 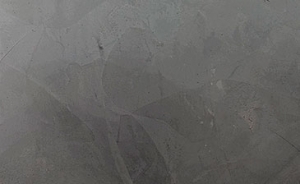 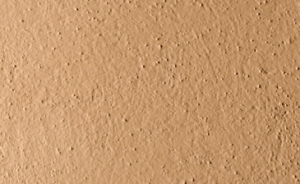 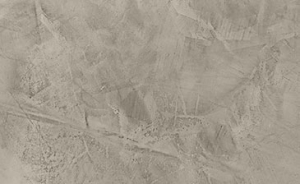 Our Marmorin Sand product is a lime-based finishing plaster with a spotted marble effect. 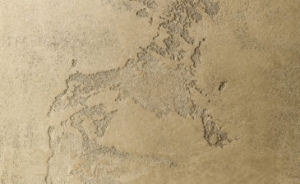 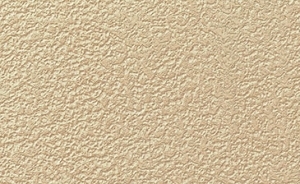 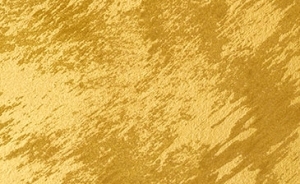 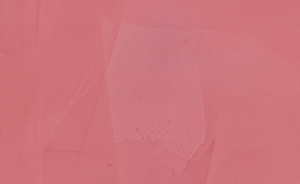 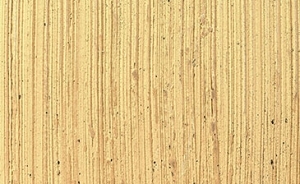 This classic Venetian plaster is excellent for use in historical buildings. 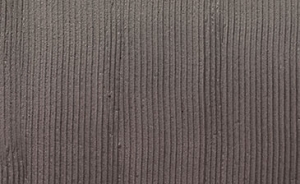 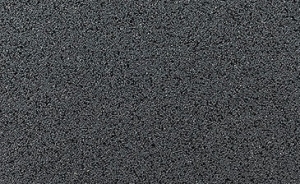 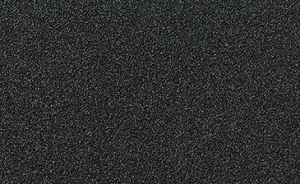 It usually has a semi-rough texture and is available in a wide range of colours. 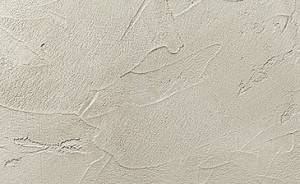 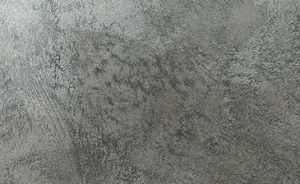 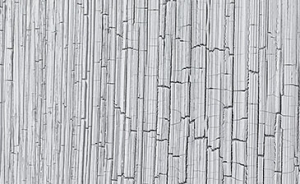 This finish is subtle enough to apply to a whole area to brighten a space, or use on a single feature wall for a clash of texture. 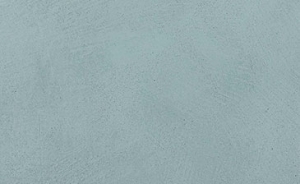 Due its natural composition, the final colour will appear shaded and offers great versatility.